Estonian or other EU country citizenship is a must. 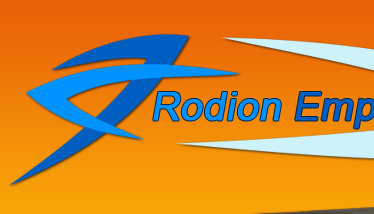 Please send us your CV by e-mail to the address cv@rodion.ee. All questions can be sent to the same address.